The Solar Panel that we offer makes use of renewable energy from the sun and is a clean and environment friendly means of collecting solar energy. 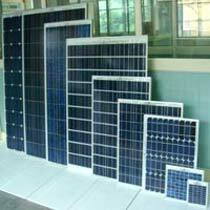 These solar panels are manufactured of high quality raw material; the panels give high performance and are suitable for power generation. 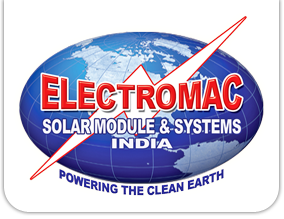 Solar Panels offered by us are available in mono & multi-crystalline cells. High conversion efficiency based on leading innovative photovoltaic technologies.